If you’re reading this article, chances are you’re a seasoned climber who knows the difference between rock climbing and bouldering. But just in case we have some newcomers in the house, the idea is quite simple: bouldering is a type of rock climbing that, unlike traditional climbing, is done without a rope or harness for a slightly riskier adventure. This means you’ll count mostly on your abilities, along with your shoes, as you hit the outdoors. And by shoes we don’t mean your Nikes. Rather, a pair of durable, high-traction rock shoes that are designed to fit in cracks and pockets, as you make your way up and over those massive boulders. The long break-in process of some shoes can be frustrating at times. 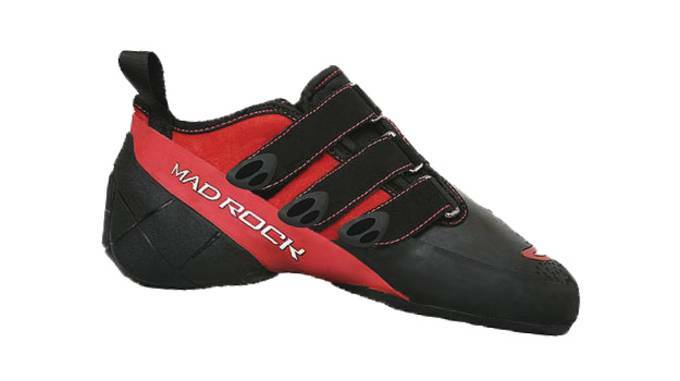 With the Conflict 2.0, that isn&apos;t an issue, as this high performance shoe from Mad Rock is ready to hit the boulders right out of the box. The shoe&apos;s Power Flex upper provides a secure, lock-down fit whether you&apos;re bouldering or crack climbing. The Conflict 2.0 has a low stiffness rating, making it a bit more flexible than other bouldering/climbing shoes. 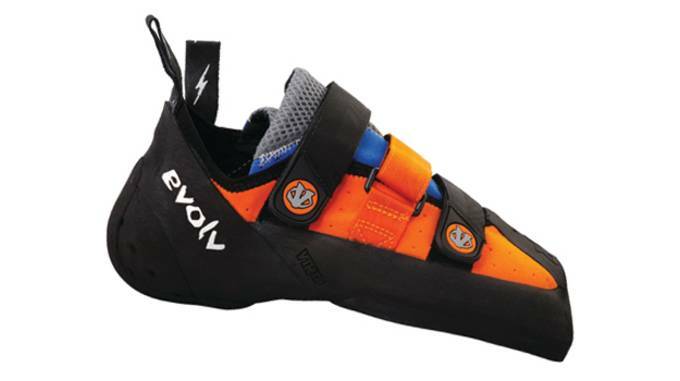 The Evolv Geshido SC is an all-around shoe that can handle anything from sport climbing to bouldering to traditional climbing. The shoe&apos;s low-to-the-ground "love bump" midsole reduces dead space under the toes and disperses energy to the edges of the shoe for enhanced control. Its three-straps closure system makes it quick and easy to get in and out of the shoes. The Climb X Rock-It is no newcomer to the party. 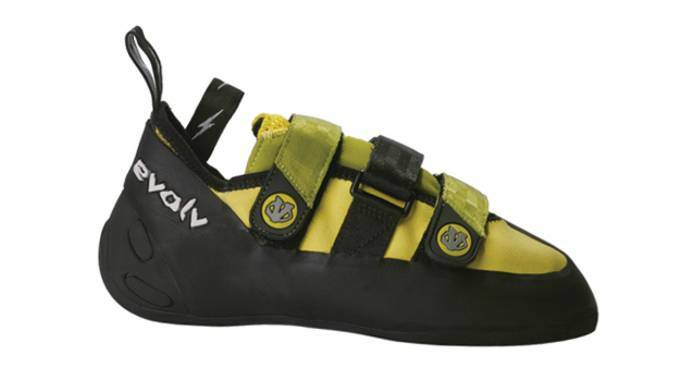 It is a no-nonsense climbing shoe that has been around for the past couple of years. The shoe is moderately aggressive, and is great for finding cracks thanks to its slight downturn design. It has an organic hemp footbed that keeps odors out, along with a breathable mesh tongue for maximum comfort. Three rubberized straps hold the foot in place, providing a precise fit that is second to none. Thanks to superior comfort and durability, the Pontas II has built up quite the following amongst climbers of all types. The shoe&apos;s medium stiffness midsole gives it a perfect balance of edging and smearing. The shoe features a cotton lining to reduce stretch, along with an extra rubber rand for toe hooking. An upgraded molded heel and a 1.5mm full-length MX-P midsole make the Pontas II one of the most comfortable climbing shoes around. 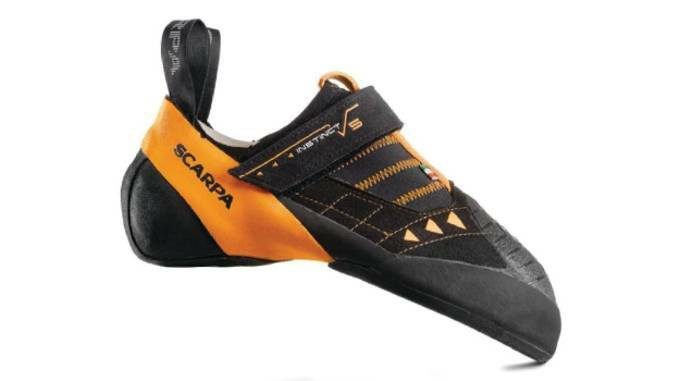 If you&apos;re looking for a high-end technical climbing shoe, look no further than the Scarpa Instinct VS. 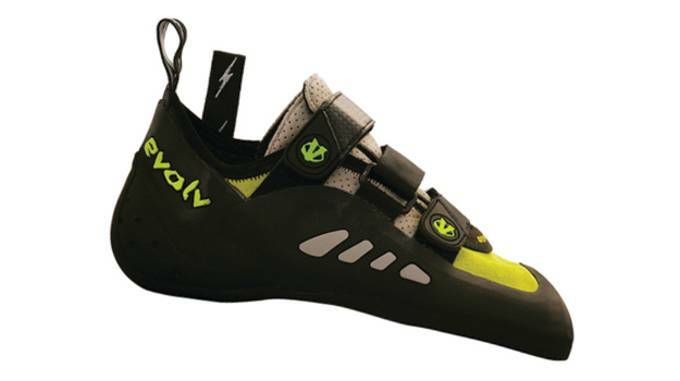 This shoe is built for experts who live, breathe, and eat climbing. The shoe&apos;s pointy toe box makes it ideal for cracks, while its unique two-piece sole allows users to maneuver across boulders with ease. A single floating velcro strap is enough to keep your foot firmly in place. The Vibram XS Edge outsole is just a cherry on the top. If you find yourself between a rock and a hard place, and chances are you will, getting out will be much easier if you&apos;re wearing a pair of Five Ten Dragon climbing shoes. A super-sticky Stealth HF rubber outsole and aggressive down-turned toes make it the ultimate bouldering shoe. The Dragon&apos;s synthetic upper provides a soft feel, making it a great option for every-day use. 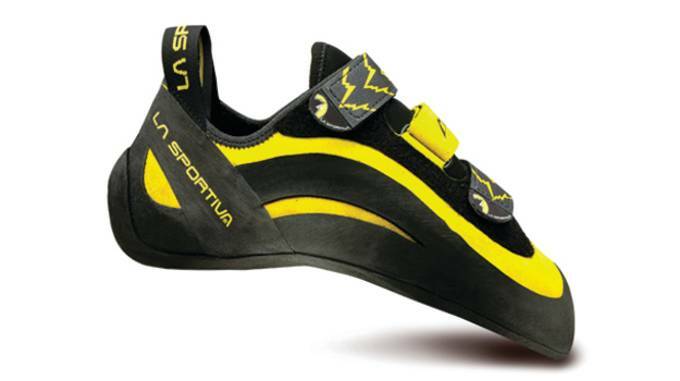 Hook, grab, edge, smear—you can do it all with the La Sportiva Solution. The shoe&apos;s molded heel cups offer secure heel hooking, and its cambered last comes in handy when you find yourself facing an overhung boulder. It has an ultra-sticky Vibram XS Grip rubber outsole that sticks to rocks like glue, greatly minimizing the chances of slippage. A single-pull fast lacing system makes it easy to put them on when you&apos;re ready to hit the rocks, and take them off when it&apos;s time to head home for the day. Velcro may be out-dated when it comes to most other types of performance footwear. But when it comes to climbing, it&apos;s a man&apos;s best friend. The Five Tean Arrowhead is easy to get in and out of, but we&apos;ll warn you now that you may fall in love with these as soon as you put them on. 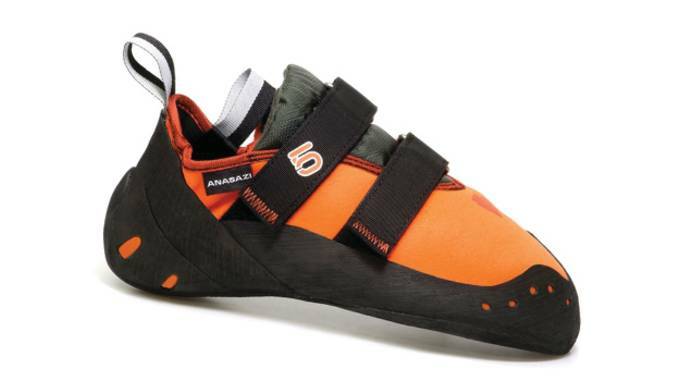 The impressive Arrowhead has picked up all sorts of awards and honors for being a great all-around climbing shoe. Its turned-down toe allows users to find small pockets and cracks, while the heel cup is great for bouldering. The shoe&apos;s Cowdura upper is one of the most breathable that we&apos;ve seen. 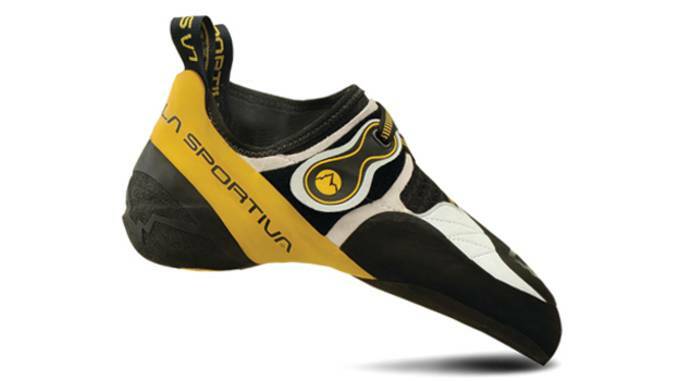 The Miura VS from La Sportiva is the epitome of a quality high-performance climbing shoe. The shoe uses Permanent Power Platform (P3) to maintain its down-turned shape, making it great for steep overhangs. The Miura VS is so versatile that it can be used in the gym or outdoors with great confidence. The shoe&apos;s durable one-piece leather upper is lined with a synthetic material that controls stretch and maintains its proper shape. 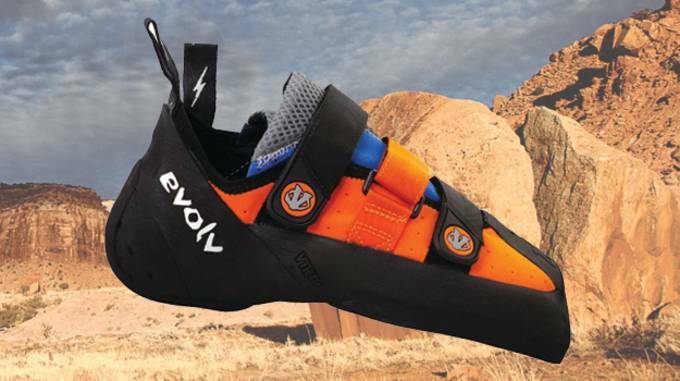 The tech-heavy Evolv Shaman is one hell of a climbing shoe. 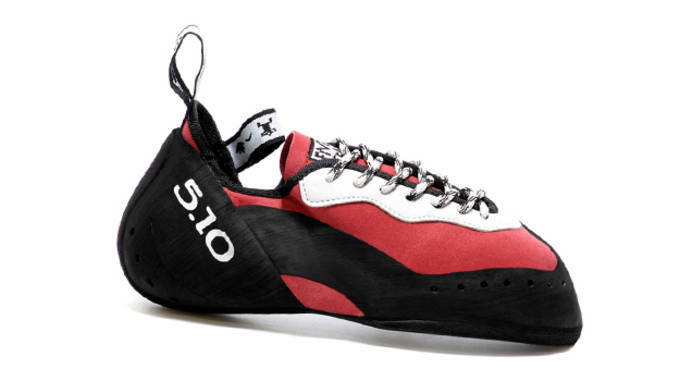 Not only does it have the best design of all other climbing/bouldering shoes, it is comfortable, durable, and most of all reliable when you need it most. Along with the "love bump" and "knuckle box" technologies we saw in the other Evolv models on this list, the Shaman features a VTR rand and a super pointy front for toe hooking and edging. 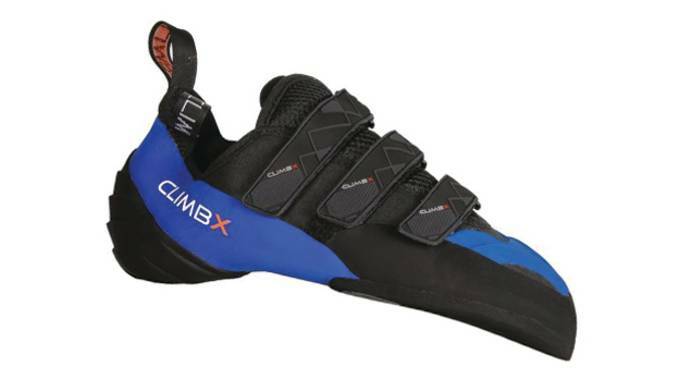 Its 4.2mm TRAX rubber outsole securely latches on to rocks and boulders so you can focus on the climb. Amazing level of comfort and a reliable grip make the Shaman the best bouldering shoe available today. Gurvinder Singh Gandu is a New York City-based contributing writer to Yahoo! Sports and Sneaker Report. A California-raised, sports-obsessed gear junkie, follow him here to keep up with all things performance.